We have been running the B&B with great success many of our guests returning year on year, and recently we have undertaken the renovation of our redundant three hundred year old barn, giving many more guests the opportunity to experience the beautiful unspoilt Devon countryside. 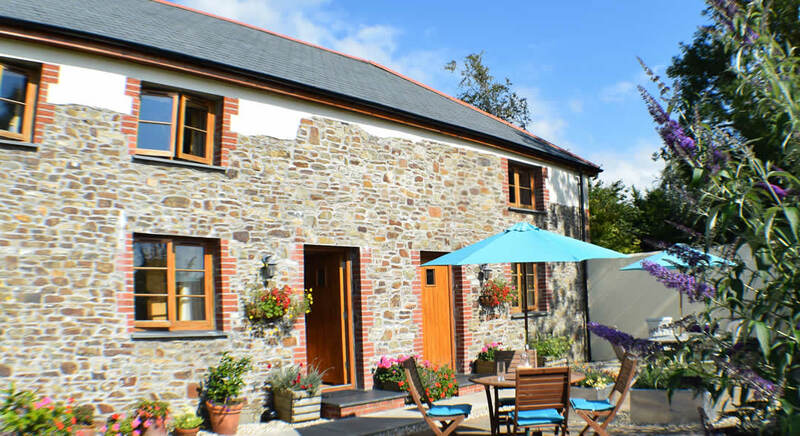 Sympathetically converted barn into two light and airy 2 bed holiday cottages with vaulted ceilings, upside down accommodation, living room and kitchen above the bedrooms so you can make the most of the wonderful panoramic view. 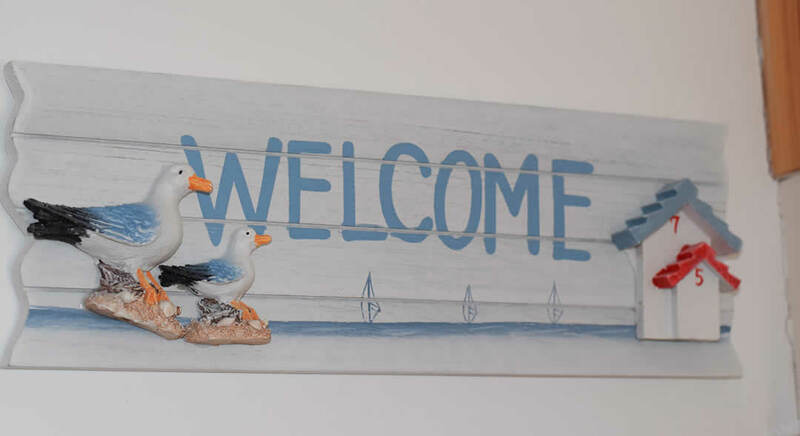 Cottages are immaculate inside with calming white and beige colour schemes, Devon Pine and oak furniture, sparkling modern kitchens and bathrooms, bedrooms with extremely comfortable beds with organic cotton, pocket sprung mattresses. Both our cottages are double glazed, highly insulated with a electric low energy heating system making them warm and cosy for breaks in the cooler months. Our cottages are not suitable for children aged under 5 years of age. 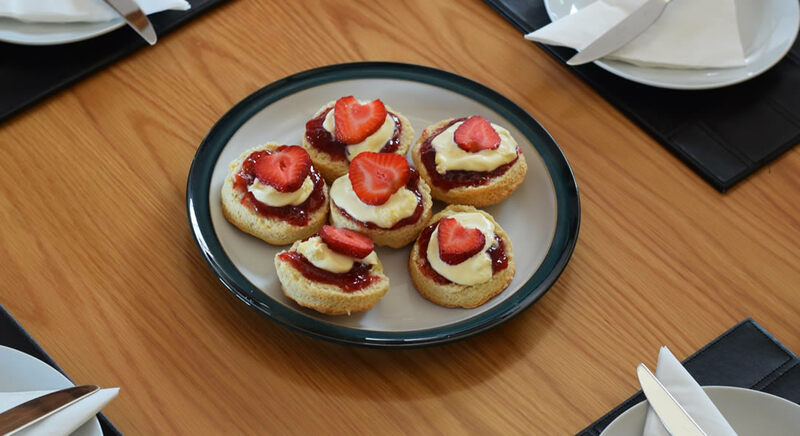 On arrival you will be welcomed by a Devon cream tea. A comfortable and welcoming semi-detached cottage boasting wonderful countryside views and glimpses of the coast. 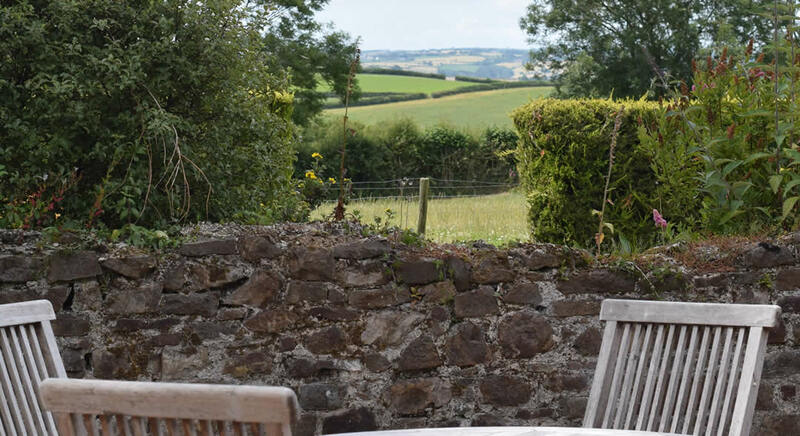 Character features enhance the beauty of this lovely barn conversion, and the upside down accommodation in this Great Torrington cottage means you can make the most of the views while you relax and unwind. Enjoy the patio garden on sunny afternoons, or get out and about and explore the area. Note: This property is next Hartland View and together they accommodate 8 people. Master bedroom en-suite, twin room with good size bathroom shower over bath. Fully equipped kitchen with dishwasher, fridge freezer and microwave, open plan lounge diner, flat screen TV/DVD player with comfy sofa’s and chairs. Master bedroom, twin bedroom, spacious bathroom with shower over bath. Fully equipped kitchen with dishwasher, fridge freezer and microwave, open plan lounge diner, flat screen TV/DVD player with comfy sofa’s and chairs. The town of Great Torrington is situated only 1.5 miles away. These cosy cottages are situated within the grounds of Higher Darracott Farm, in a tranquil rural setting, with fabulous views across rolling Devon countryside towards Lundy Isle and the coast. 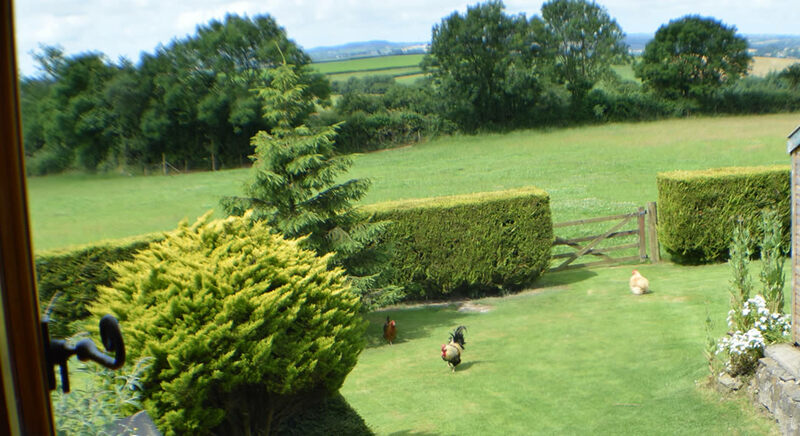 The owners live in the neighbouring farmhouse and keep rare breed hens, ponies, and sheep, which graze on the adjacent field. Tastefully renovated, these Great Torrington barn conversions are attached to each other and boast character features, such as oak doors, latch handles and exposed beams throughout, while the upside down accommodation enable guests to make the most of the superb countryside views from the open plan living area. Outside, a patio garden offers the perfect spot to enjoy an evening meal as the sun sets over the countryside. The town of Great Torrington has a Victorian pannier market, is well-stocked with award-winning shops, pubs and cafes, and has tourist attractions giving an insight into its link with the Civil War history. Great Torrington is also on the National Cycle Route numbers 3 and 27 with on and off access point at Puffin Billy on the Tarka Trail. Visit Dartington Crystal and see glassblowing, or spend a day wandering around the beautiful RHS Rosemoor Gardens with arboretum and herbaceous borders. Nearby are the coastal villages of Lynton and Lynmouth with the cliff-top railway and boutique shops, pretty Clovelly with its quaint, narrow, cobbled streets, built on a steep hill above the sea, and sandy beaches at Westward Ho!. 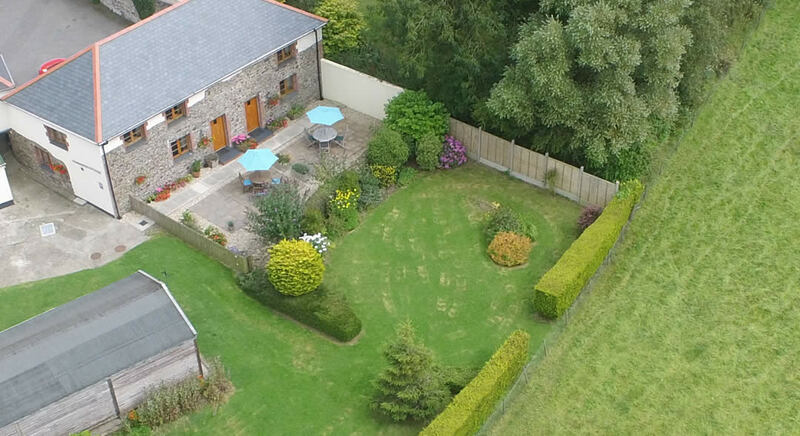 These two Great Torrington cottages are an ideal base for a fantastic holiday in North Devon.